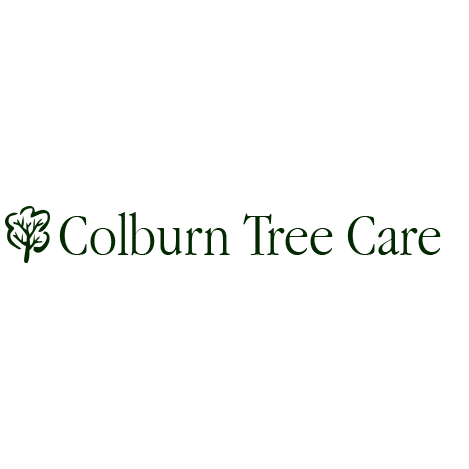 Colburn Tree Care has been dedicated to tree preservation on both commercial and residential properties for twenty years. We have 30+ years of experience as well as engage in educational courses and keep up with the latest trends in arboriculture and horticulture. This has enabled us to cater to our client's needs and find solutions to their tree and landscape problems. Services we offer: *Tree Spraying *Stump grinding *Tree Pruning *Landscape design & installation *Orchard care Give us a call today to see how we can help you with your tree needs!